The Competition & Markets Authority (CMA) has cleared the ASDA purchase of the Marple Coop store. In its judgement the CMA commented that if ASDA has more significant development plans that the Coop had "pre-merger" this does not mean that the merger will give rise to a substantial lessening of competition. It went on to say that any development plans by ASDA may be subject to local planning law. 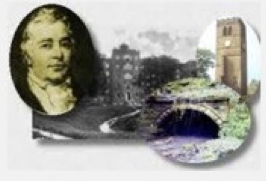 Marple Aqueduct is undergoing over half a million pounds worth of repair, conservation and access improvement work as part of the Heritage Lottery funded Revealing Oldknow’s Legacy project. A safety fence is to be installed as part of the gateway improvements. 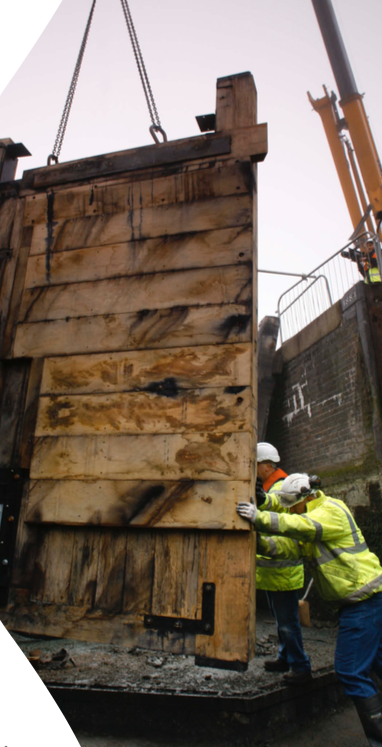 There are a number of safety fence options and the Canal and River Trust (CRT) would like to gather feedback on these and the other improvements. To find out more and provide your feedback follow the link HERE to the CRT website. 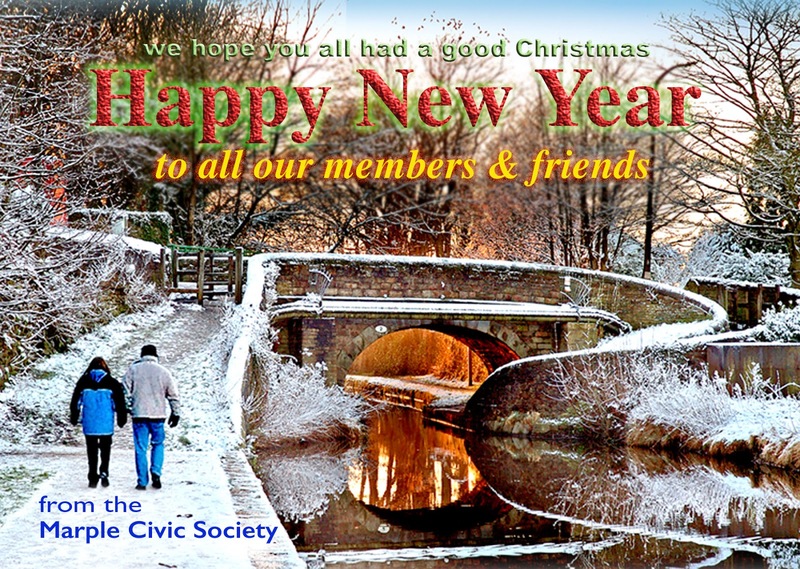 The society's December 2014 Newsletter is now available. 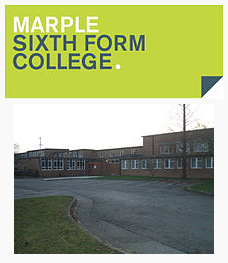 Civic Society representatives met again with senior management of Marple Sixth Form College (MSFC) last week to discuss progress on their development plans, particularly in so far as they affect the community and other potential local developments. MSFC confirmed that a contract was signed very recently to sell the college's Hibbert Lane site to a development company who plan to build domestic housing on the site. 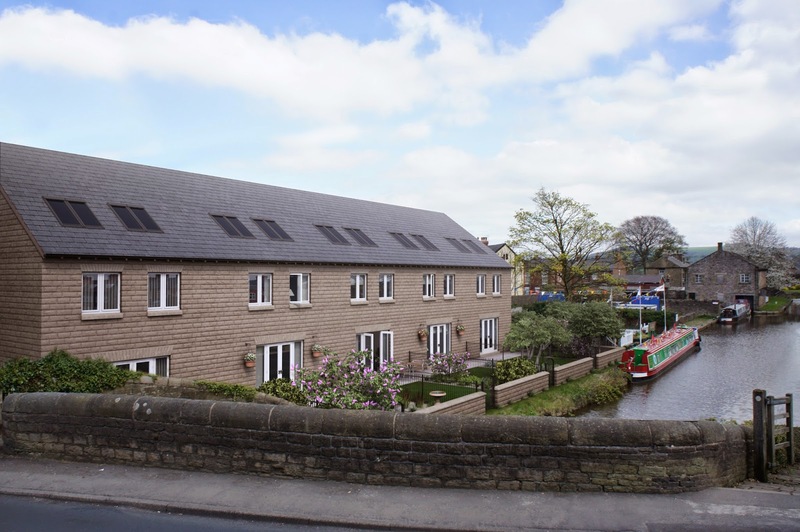 The sale of the site will enable the college to proceed with plans to further develop their existing Buxton Lane site. 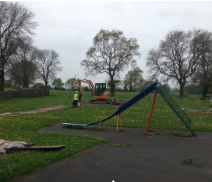 Development of the Hibbert Lane site depends on planning permissions and an application for outline planning permission is expected to be made within a few weeks. 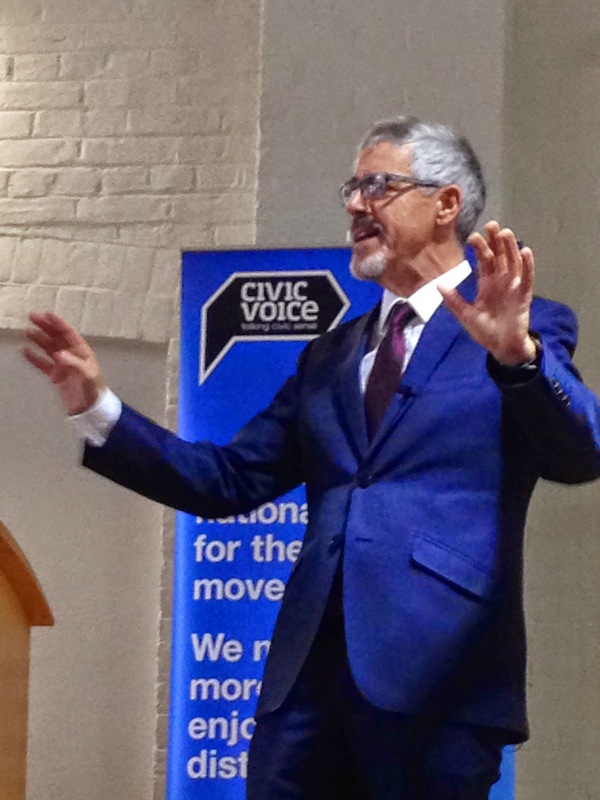 It was agreed that a meeting would be sought between the Civic Society, the development company and the college's planning consultant to ensure that community interests are considered within the housing development plans. Work on the Buxton Lane site will start in January, building the new sports hall which is expected to be ready for use in September 2015. Reordering of parts of the existing college buildings will be done in conjunction with plans to build a new 2/3 storey block, to absorb other functions from the Hibbert Lane site. 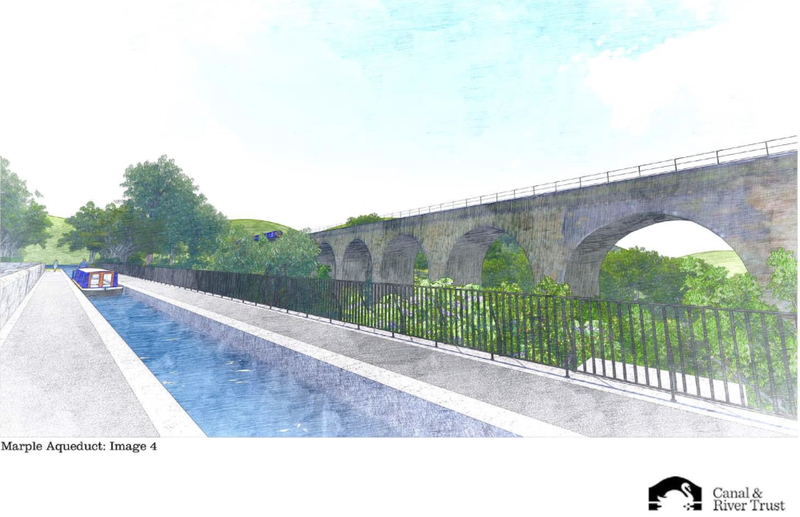 It is expected that the Hibbert Lane site will be vacated by the spring/summer of 2016. 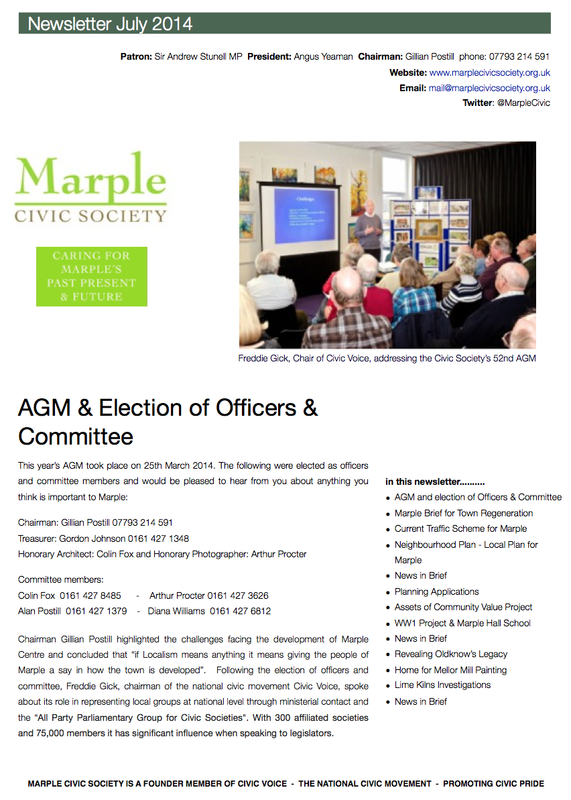 The society held its annual audit and activity planning meeting on 25th November. 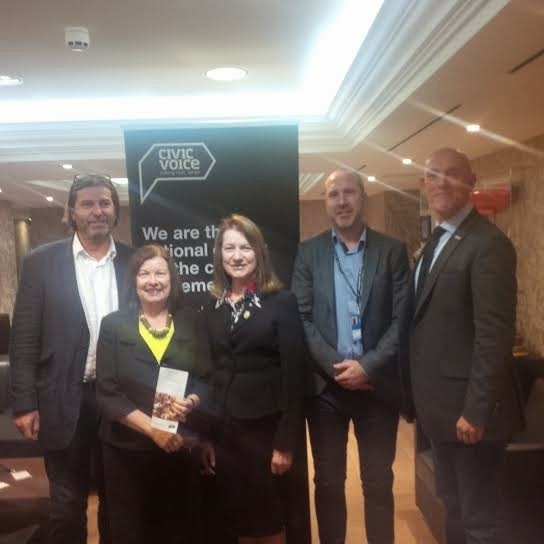 This year we invited a group of members to take part in our audit and to contribute to ideas for next year. The meeting was held to reflect on the work carried out during 2014 and plan for the year ahead. We do this because, as a registered charity, we are obliged to work in a transparent manner and to report each year to the Charities Commission on how we have met out charitable objects. (We must also submit annual accounts). The audit is useful as a means of telling our members what we have done in their name during the past year. The activity plan helps us decide our priorities for next year and to allocate resources accordingly. This year, thanks to several volunteers coming forward at the planning meeting, we have decided to strengthen our planning activity and to set up a town centre sub group. This group will meet for the first time in the New Year. Minutes of the meeting can be viewed here and the audit and planning presentation can be viewed here. 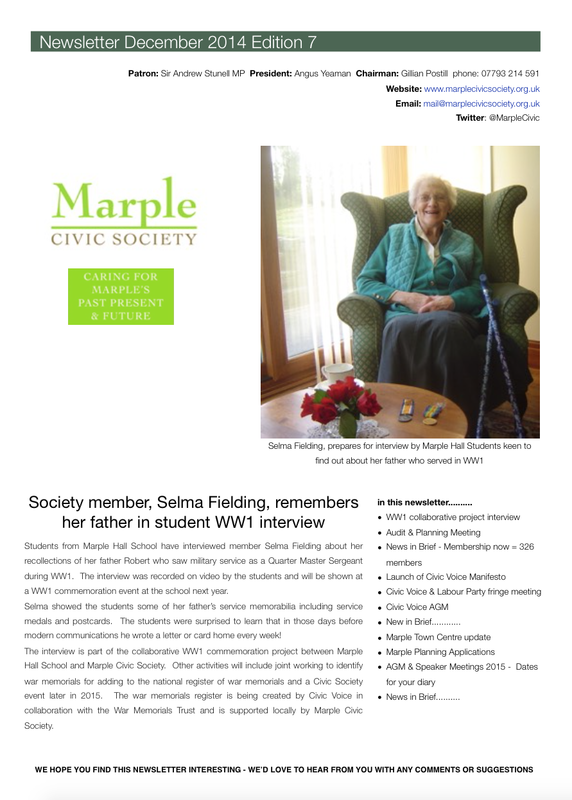 Students from Marple Hall School have interviewed member Selma Fielding about her recollections of her father Robert who saw military service as a Quarter Master Sergeant during WW1. The interview was recorded on video by the students and will be shown at a WW1 commemoration event at the school next year. 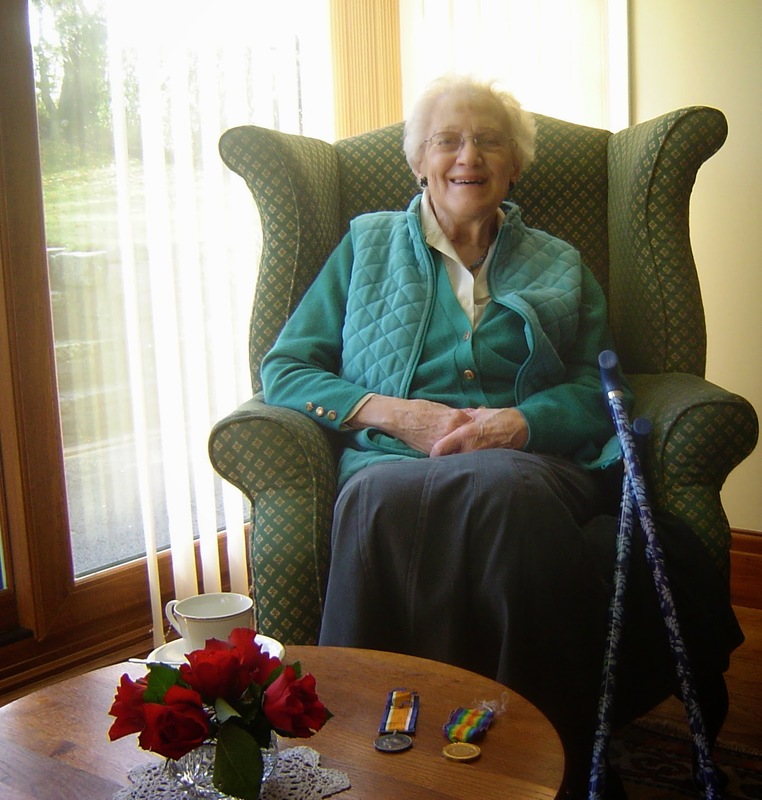 Selma showed the students some of her fathers service memorabilia including service medals and postcards. The students were surprised to learn that in those days before modern communications he wrote a letter or card every week! 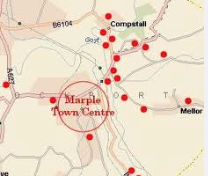 The interview is part of the collaborative WW1 commemoration project between Marple Hall School and Marple Civic Society. Other activities will include joint working to identify war memorials for adding to the national register of war memorials and a Civic Society event later in 2015. 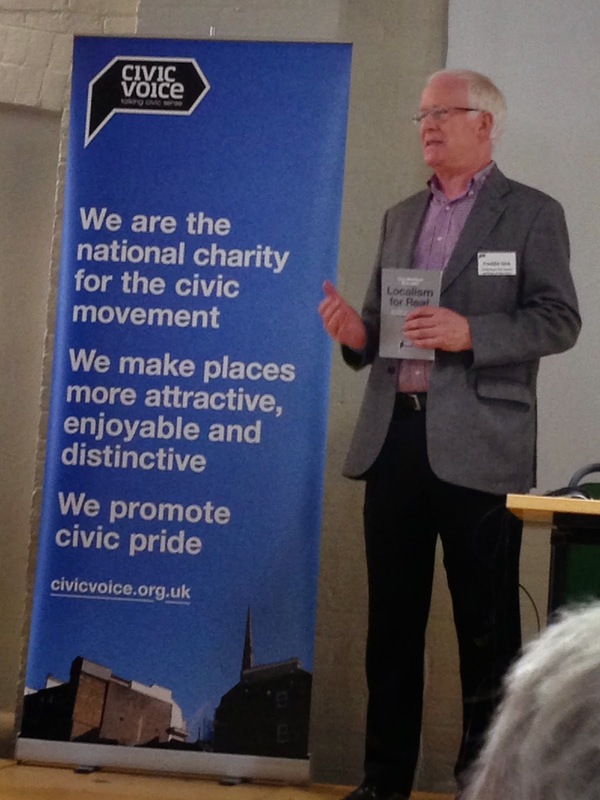 The war memorials register is being created by Civic Voice in collaboration with the War Memorials Trust and is supported locally by Marple Civic Society.